No real relationship or marriage looks like Buttercup's and Westley's, right? Do fairy tale love stories give us unrealistic expectations? Or can we take a different sort of lesson from these depictions of love? 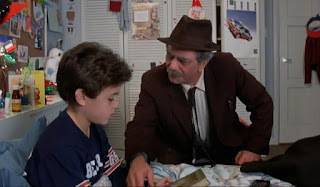 I wrote a post last week - Have Fun Storming the Castle - about how the storytelling in The Princess Bride as a whole can shed some light on life and the afterlife. 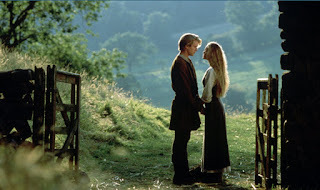 This week, I'd like to focus more specifically on Buttercup and Westley. "Mawwiage is what bwings us togevah today."